This show will celebrate the intersection of art and science. The forms, textures and colors of nature as design elements, patterns in our environment that are beautiful and inspirational. 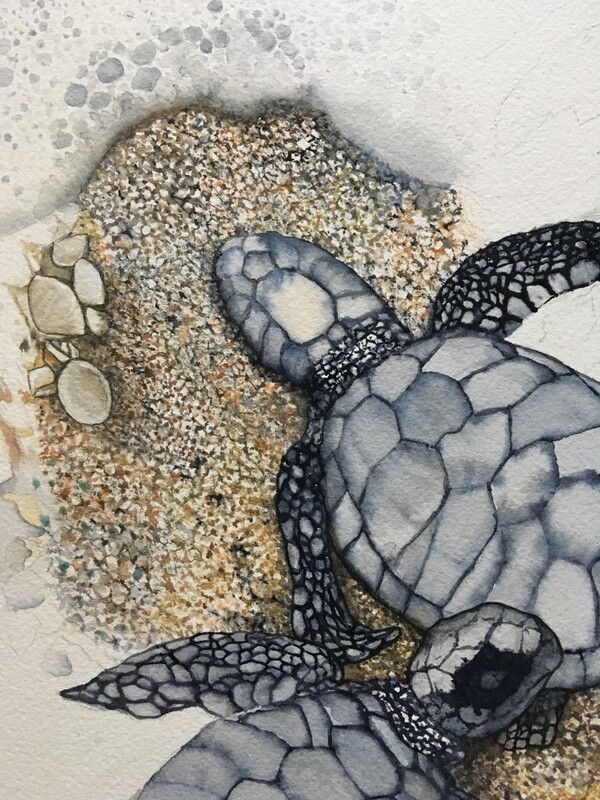 Paula Fong is a natural science illustrator with a background in ecology and a body of work that includes watercolor paintings, educational signs and posters, and fine art reproductions. 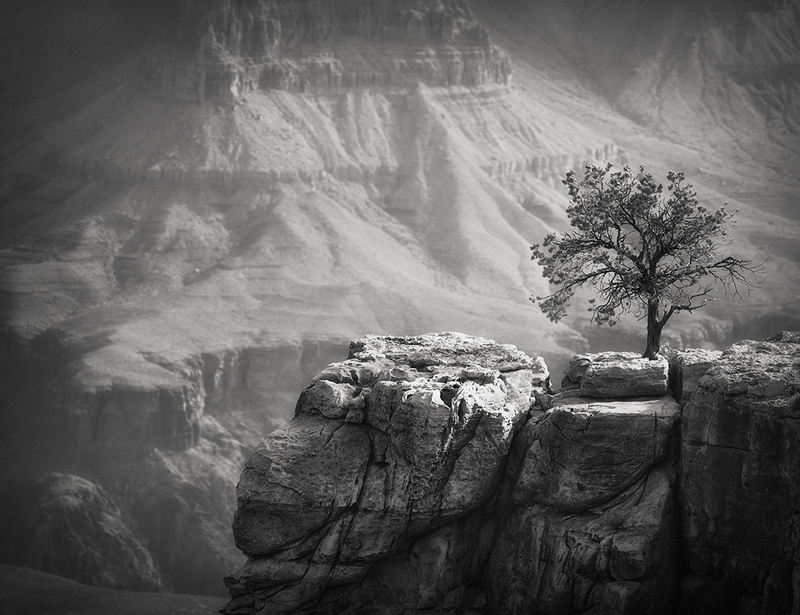 One of the seven wonders of the natural world, the Grand Canyon is truly a remarkable site to behold. The colors of the canyon are diverse and beautiful. But when color is removed the entire feel of the canyon is transformed. Shapes, form and tones take center stage. 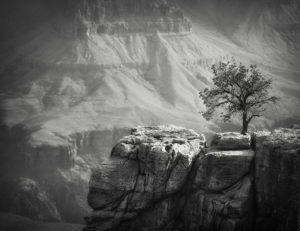 This collection of images by black and white photographer, Darcie Sternenberg, is meant to offer a unique view of a familiar place. Tish McFadden is a published author, songwriter, and music instructor, as well as a former archaeologist on public lands. She founded the Rum Tum School of Music in Ashland thirty years ago and has had the pleasure of sharing her love of music with the community ever since. 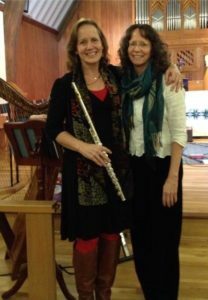 At the Ashland Art Center on March 1 (First Friday) Tish and Kathleen are performing a heart-warming collection of Celtic tunes on flute and harp. Kathleen Page is a Celtic harpist and retired Biology professor. She offers her music in a wide range of settings, including receptions, concerts, and hospice. Kathleen and Tish McFadden have been performing harp and flute duets since 2010. Kathleen’s CD recordings include an album of Celtic songs for harp and flute called Song of the Birds, an album of meditative harp music called Harp with Wind Chimes, and an album of Christmas music called Angel’s Noel.